Lillian Muli left her fans speculating that her relationship with baby daddy Jared Nevaton could be on the rocks thanks to her post on social media. 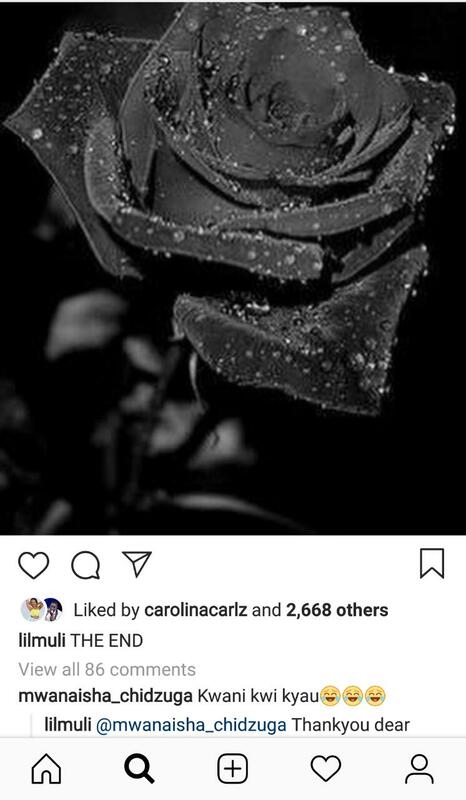 On February 14th 2018, Zari Hassan also posted a black rose on her Instagram account when she announced end of her relationship and dumped Diamond Plantumz. 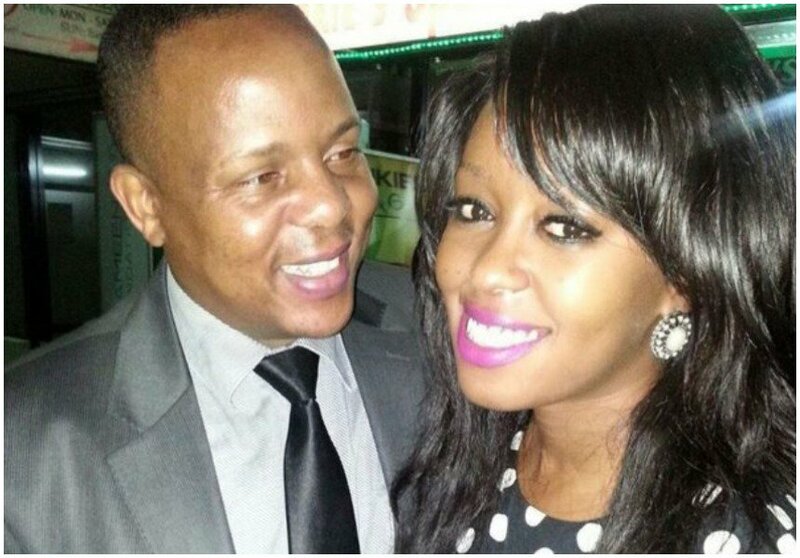 So, is Lillian Muli breaking up with her baby daddy Jared Nevaton? Or is she quitting Citizen TV?